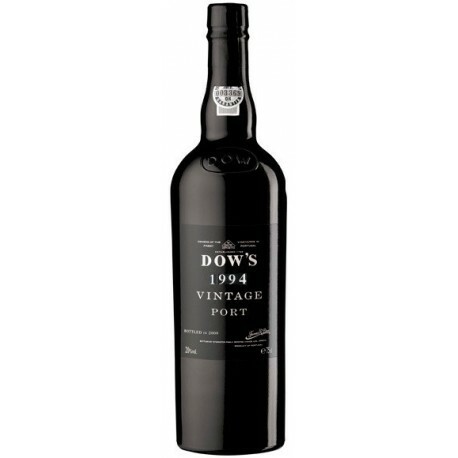 ⚠️ It is not possible to buy Dow's Vintage Port 1994 at this time. Dark ruby color. Aroma of caramel, raisins, prune compote and notes of nuts. 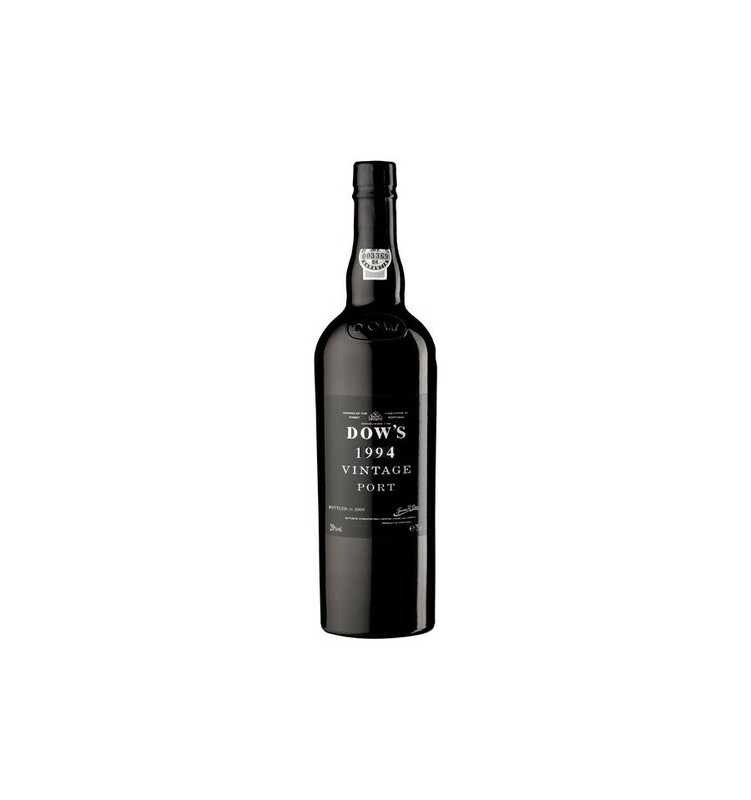 Tannins firm and elegant, with notes of toast and vanilla. In the mouth it is soft, fresh and intense.